...and somehow more just keep showing up. 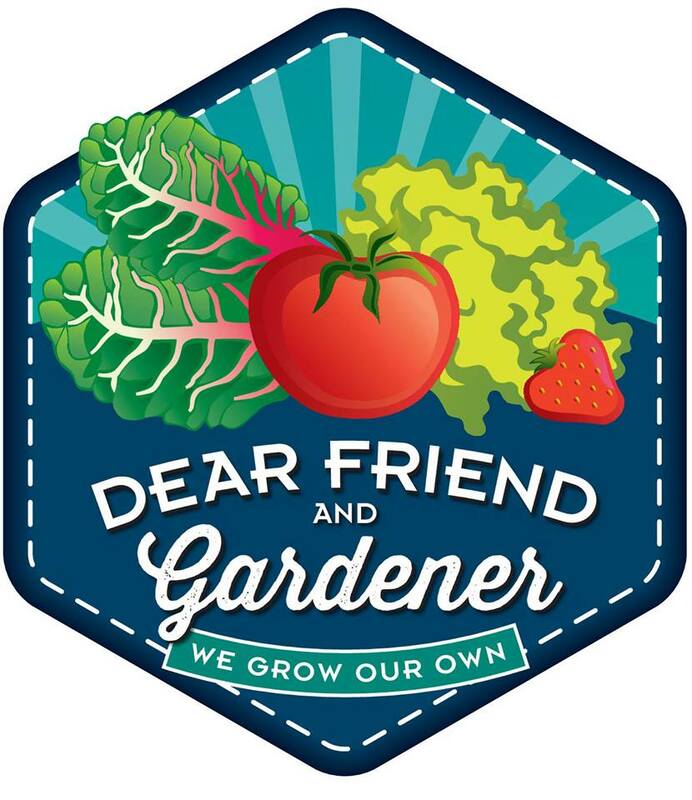 To see more than just pink flowers, visit Carol at May Dreams Gardens who once again invites garden bloggers world wide to share what is blooming in their garden. 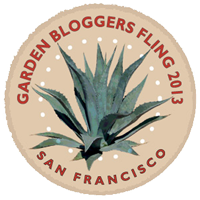 It's Garden Blogger Bloom Day and it's simply amazing out there! Wow! What a varitey! Nice! Pink - my favourite colour in the garden! Gorgeousness! I love pink, so this was quite a treat! wow, it really is all pink, a favorite color? Very pretty. Lots of pink here, too. Gives me such a smile. Just lovely, thanks for sharing. Your pink flowers are very pretty, Leslie - still fresh looking and more like June than mid-July somehow. I hope you like whatever shows up next!